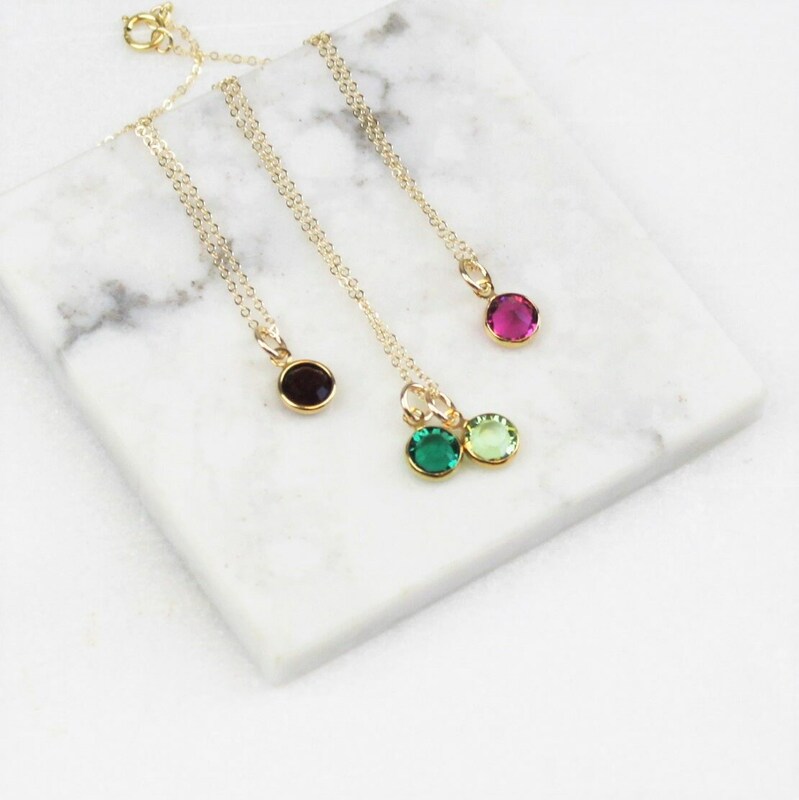 These tiny crystal birthstone charms make a meaningful ultra dainty necklace. 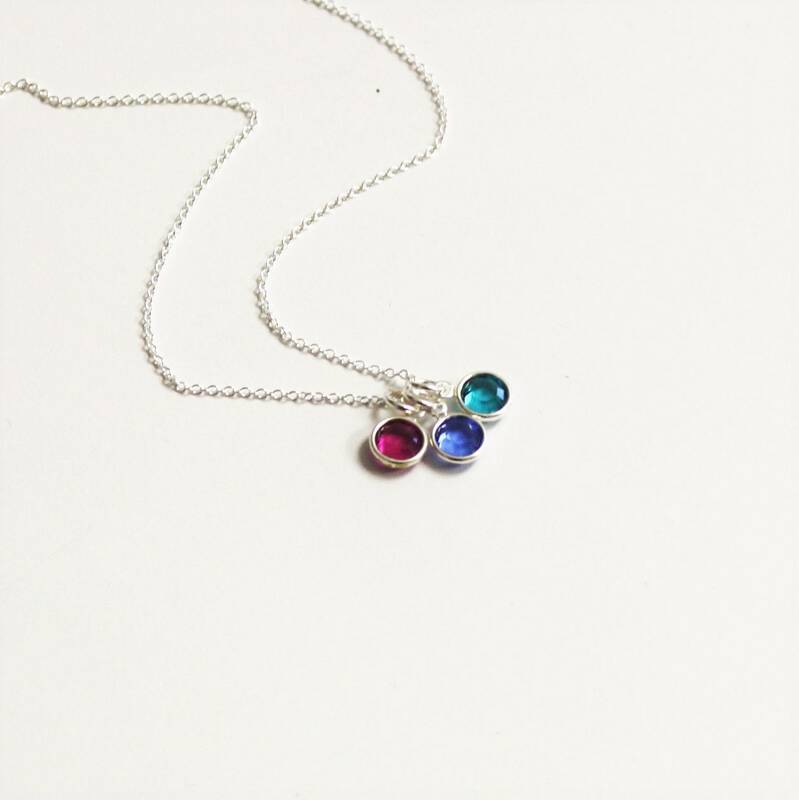 Wear one to represent your little lovies, you and your other or your circle of friends. 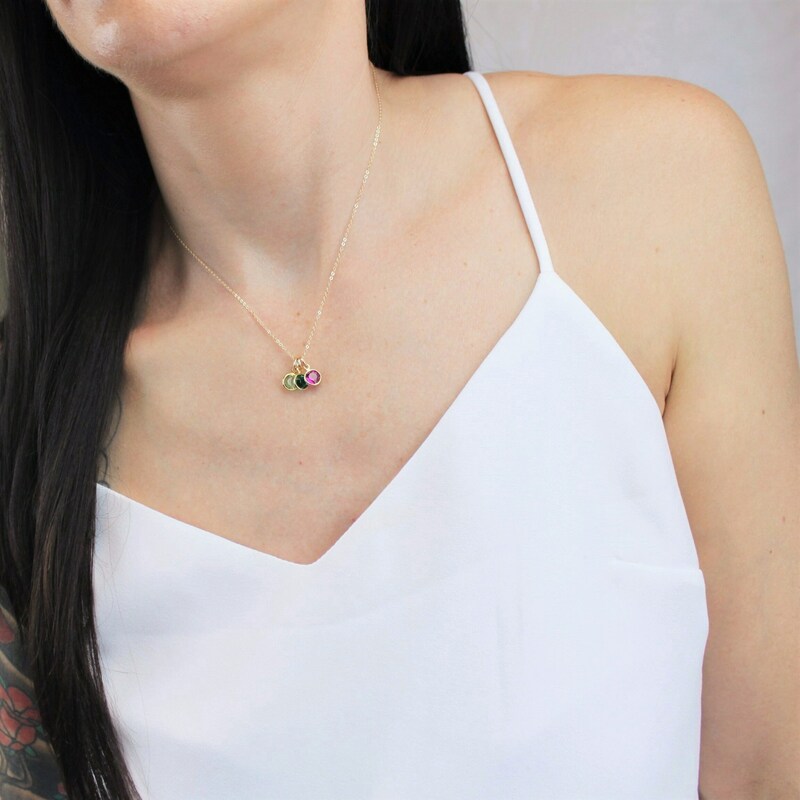 Each necklace is truly one of a kind. 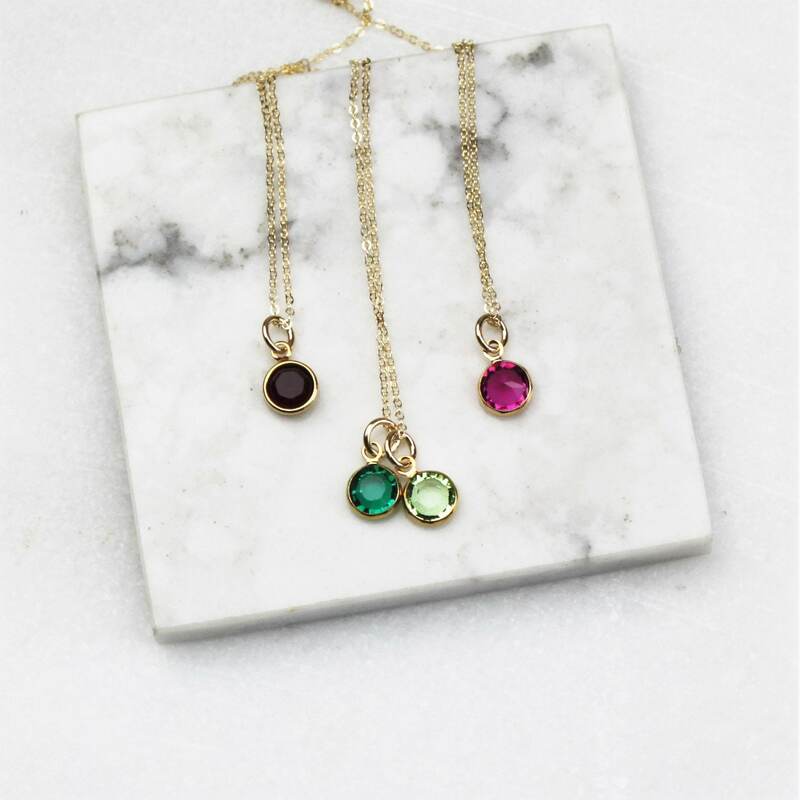 These ultra tiny sparkling CZ crystal charms make a meaningful gift for mom or a best friend. 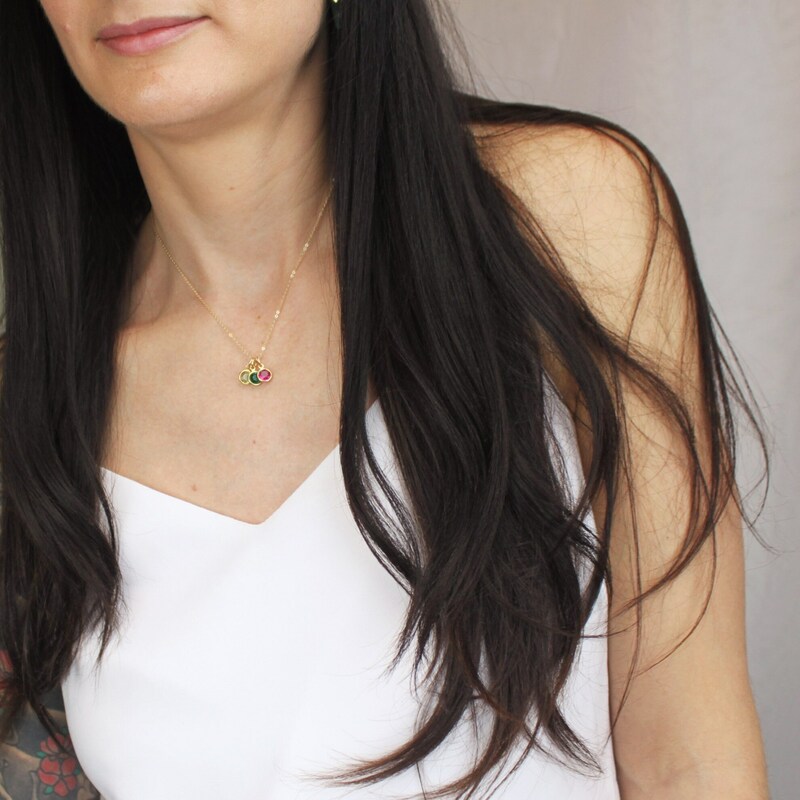 It's minimal tiny design makes it the perfect everyday necklace too! -Choose up to 6 charms. 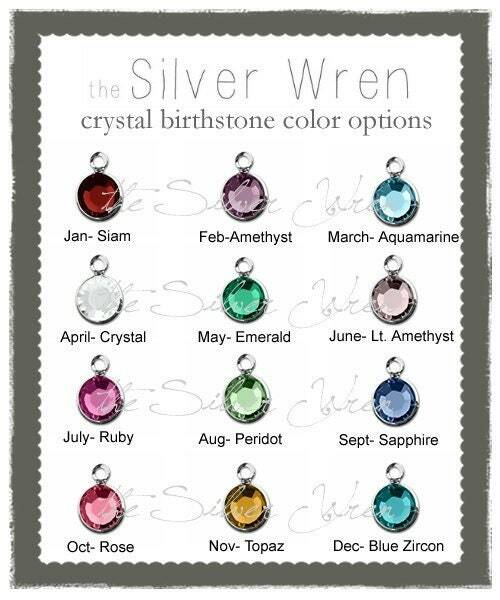 Please leave birthstone months in ORDER in the message box at checkout. 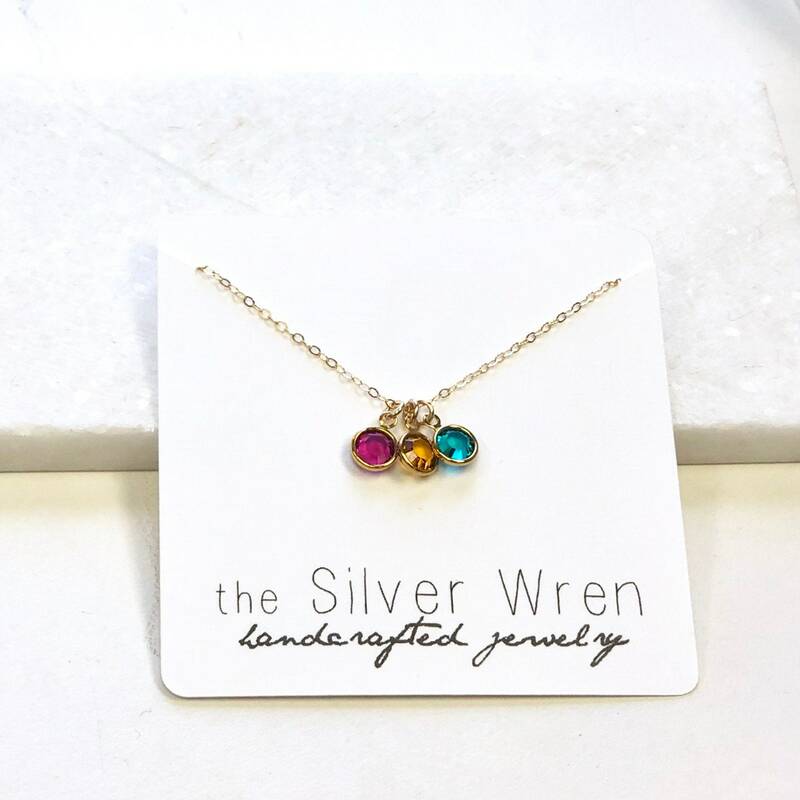 Beautiful necklace, I can't wait to give it to my Mom for Mother's Day. Love it! Purchased as a gift for my daughter. I'm sure she will love it as well. Packaged nicely!